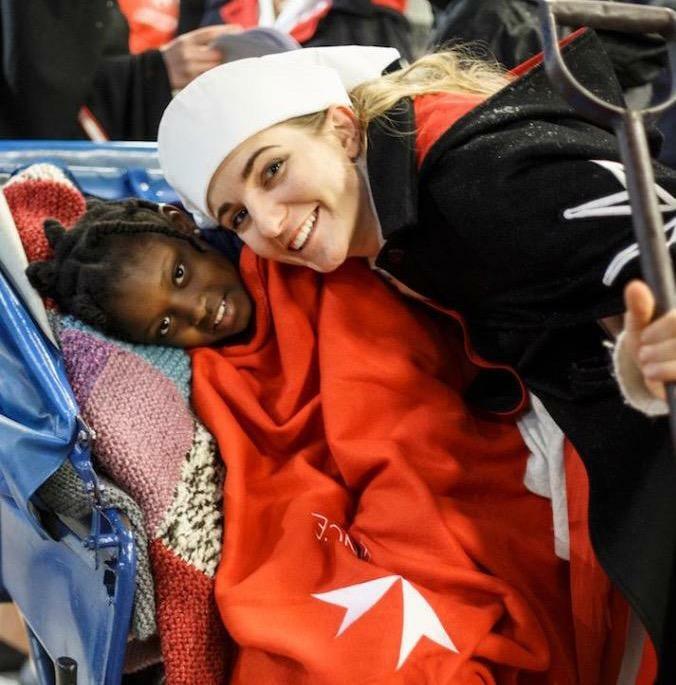 Founded before 1099, the Order of Malta is the world’s oldest International Hospitaller Order working to help the poor and the sick. Today the Order is a major global organisation providing care for the chronically disabled and disadvantaged. With assistance from the Volunteers, over 80,000 permanent volunteers and 11,000 doctors and nurses support the Order’s work. Projects of the Polish Association include a first aid and ambulance corps, social centres for street children as well as a variety of medical and aid centres for the physically and mentally challenged. In 2008 the Knights were able to open a Centre in Kraków for the rehabilitation of children with cerebral palsy. This Centre, which is fully active and highly successful, is now the largest centre of its kind in Europe. 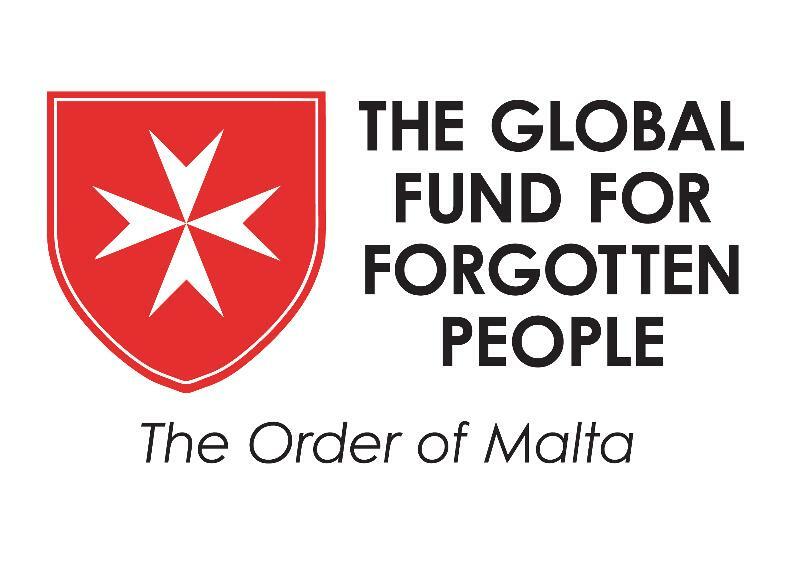 Some of the POMV committeeThe Order remains very dependant on funds from outside Poland and consequently in 2007 the Polish Order of Malta Volunteers (London) was set up to support the Order and continue its fundraising efforts. 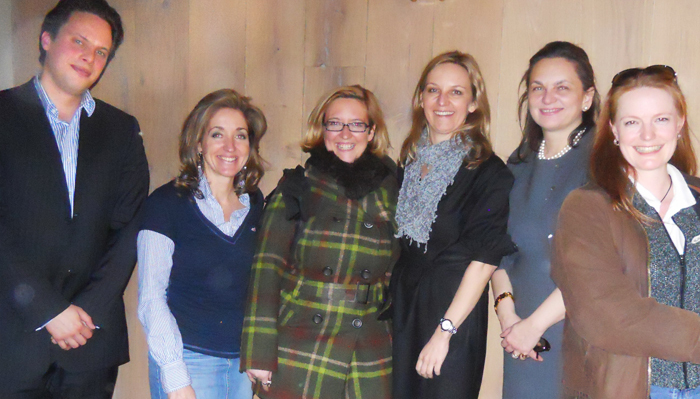 Our group has constantly grown over the years and our events have become more dynamic. It’s thanks to the efforts of the Volunteers that we are able to embark upon an ambitious fundraising project. The POMV is now raising money to rebuild and modernise Poznań’s Oncological Out-Patient clinic. Each year, the clinic’s 60 volunteers diagnose and treat, at no charge, over 5000 patients. Medical departments include oncology, gynaecology, radiology, internal medicine, cardiology, pulmonary medicine, psychiatry, surgery and path morphology. In order to rebuild and provide equipment for the building we need to raise £1,300,000. It would be wonderful if the POMV could achieve this! To date we have raised £40,000. This is fantastic but we still have a long way to go and your support would be extremely valuable and is greatly appreciated.